A Halifax air passenger rights advocate says a traveller can be compensated for flight delays and cancellations. The Christmas holidays are a busy time for travelling and Halifax air passenger rights advocate Gabor Lukacs says people can be compensated for flight delays and cancellations. That's why it's a good idea to find out the reason for the delay, Lukacs said in an interview with CBC Radio's Information Morning Moncton. "Don't always believe it's caused by the weather," he said. Here is some advice he offers to passengers: determine the reason. The reason for the cancellation affects the rights of passengers, he said. "If flights are cancelled due to genuine weather reasons, then the airline only needs to rebook the passenger on the next available flight, but does not owe the passenger compensation for hotel or meal expenses or lost wages or for inconvenience." Lukacs said it is up to the airline to prove the delay was out of its control. That's why he encourages passengers ask questions, record the answers, take photos of departure boards and speak to other airlines. "If I'm flying out with one airline, but all the other airlines are flying without trouble, if they don't cancel flights, if their flights are not delayed, then likely my airline is the culprit here." 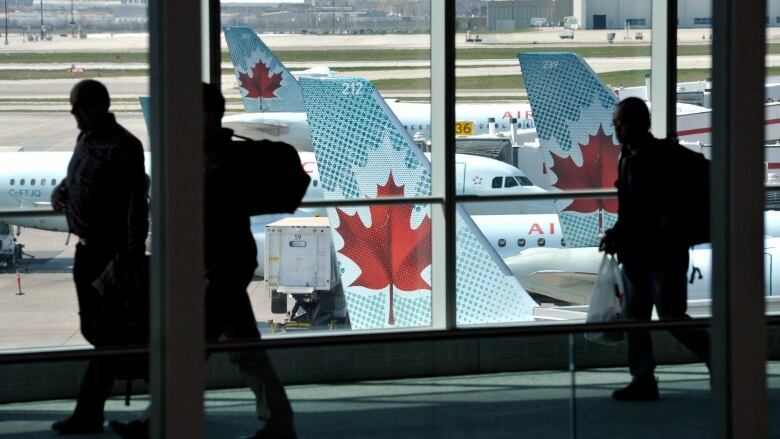 When someone is flying internationally, on the large majority of itineraries, rights are covered by an international treaty called the Montreal Convention, Lukacs said. "The Montreal Convention provides that the airline is liable for your damages when you are delayed in transportation by air and their liability is capped normally at $8,600 Canadian dollars. "But, up to that cap, the airline is presumed to be liable and they have to prove that somehow they have done everything in their power to prevent your delay or that it was impossible to prevent your delay." If a passenger is unhappy about how a flight delay or cancellation is handled, Lukacs recommends writing a letter or email to the airline. He said the letter should have the date of the delay or cancellation, how it was handled, how much time was involved and the expenses incurred. The passenger should ask for compensation within 30 days. If the airline comes back with an unsatisfactory response, serving court papers will usually get attention, he said. "Then they are going to start talking to you seriously," he said. For more information on airline passengers rights, visit airpassengerrights.ca.